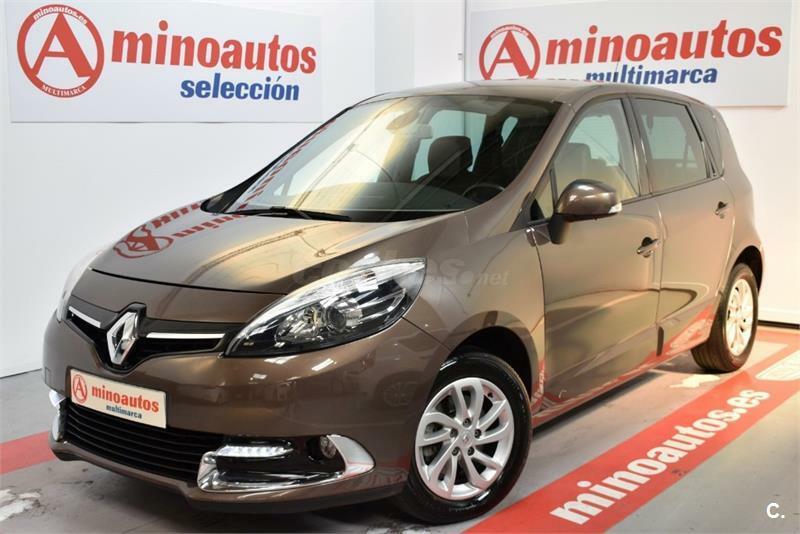 RENAULT Scenic Dynamique TCE 130cv 5p. 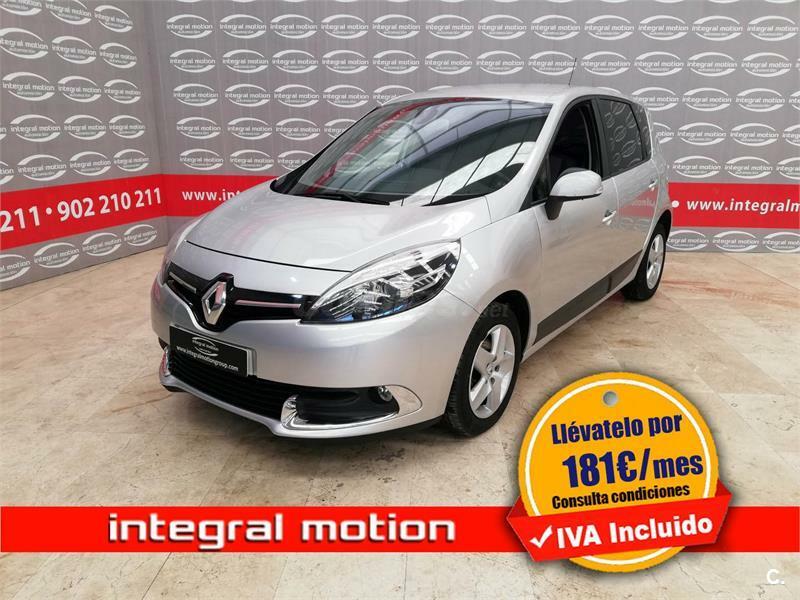 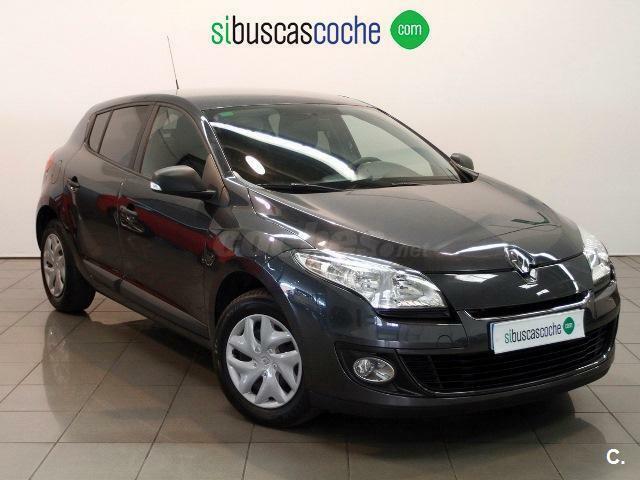 RENAULT Scénic Dynamique 1.5dCi105 EU4 5p. 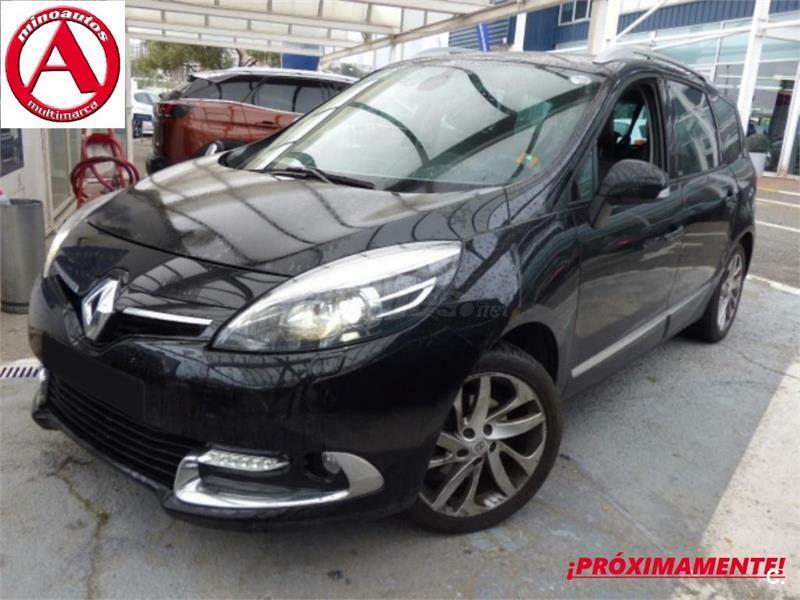 RENAULT Grand Scenic LIMITED En. 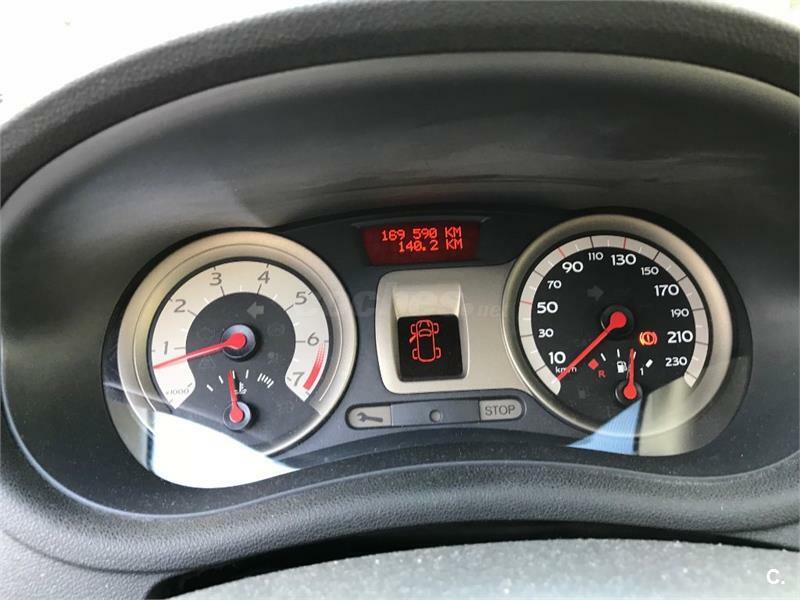 dCi 96kW 130CV eco2 7p E6 5p. 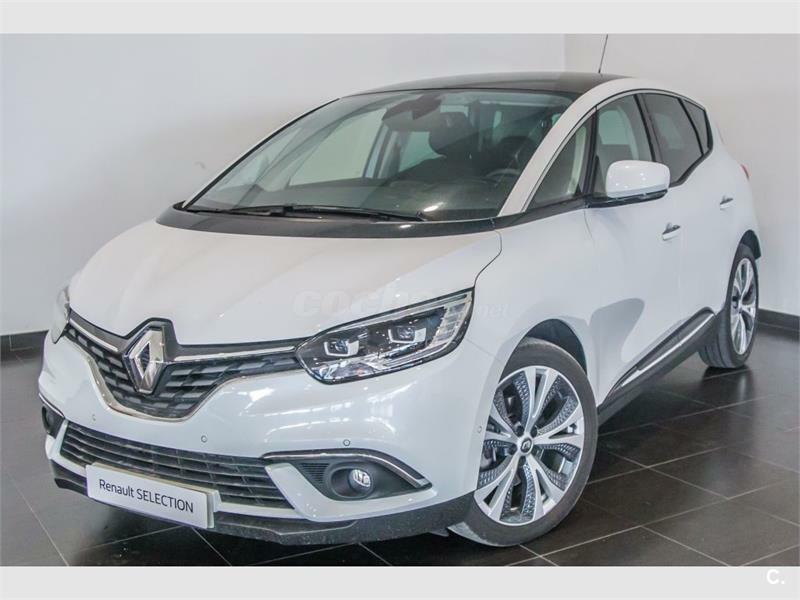 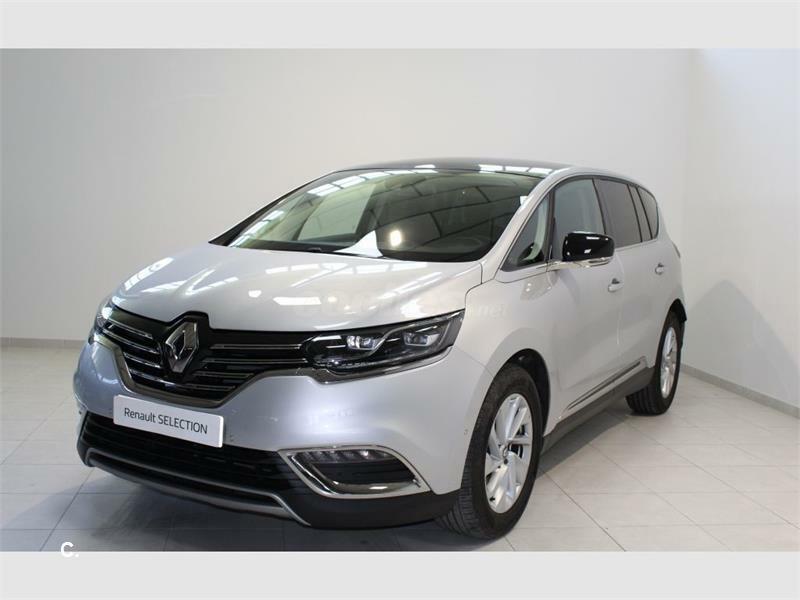 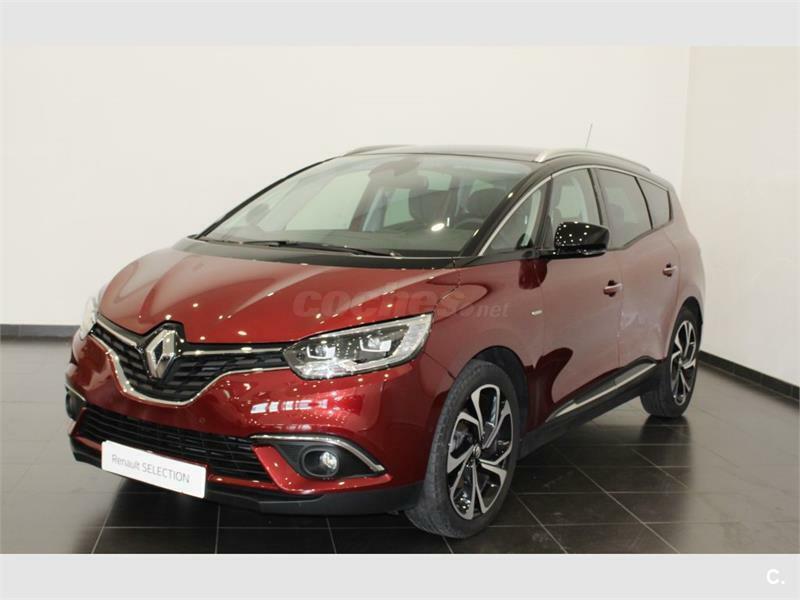 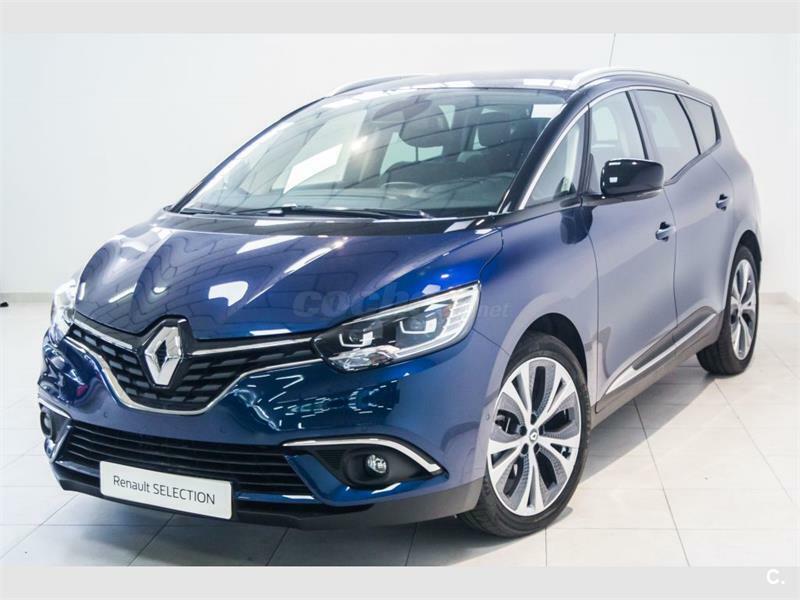 RENAULT Grand Scenic Zen dCi 96kW 130CV 5p. 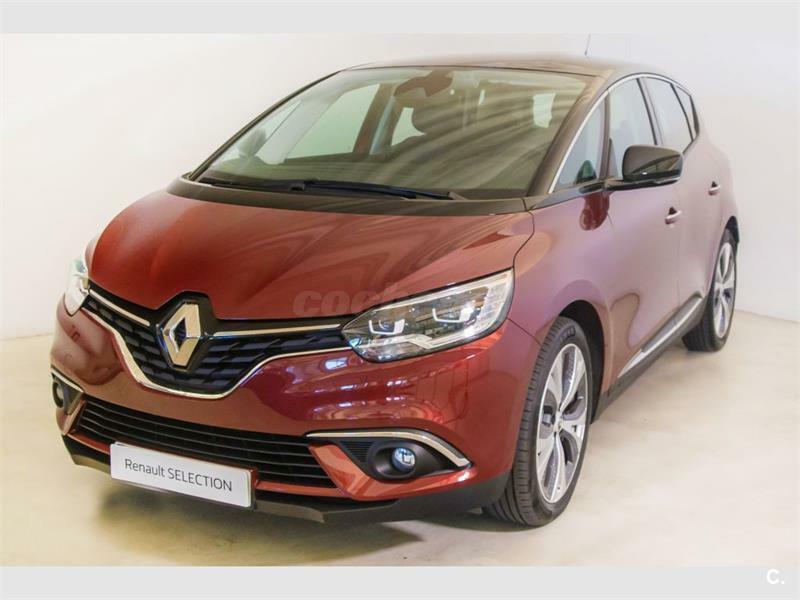 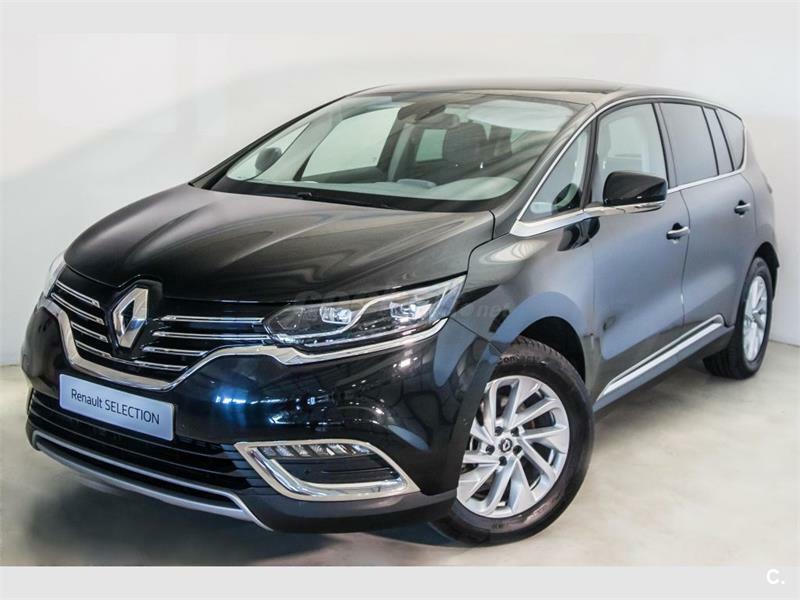 RENAULT Grand Scenic Edition One dCi 96kW 130CV 5p. 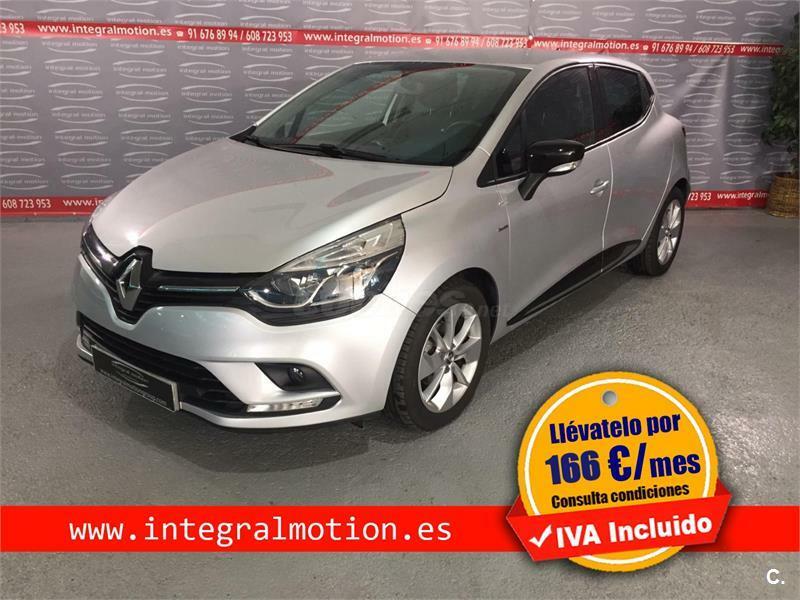 RENAULT Clio Limited Energy TCe 66kW 90CV 5p. 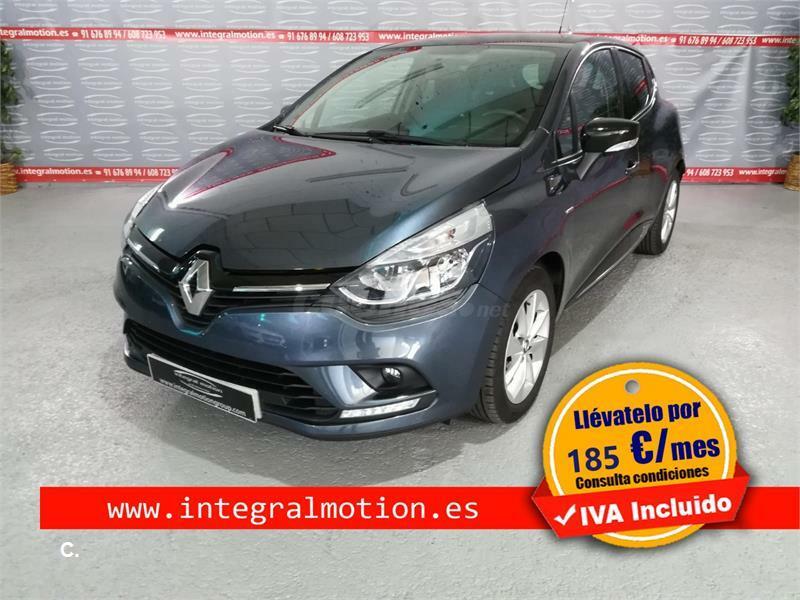 RENAULT Clio Dynamique 1.5dCi 65 5p. 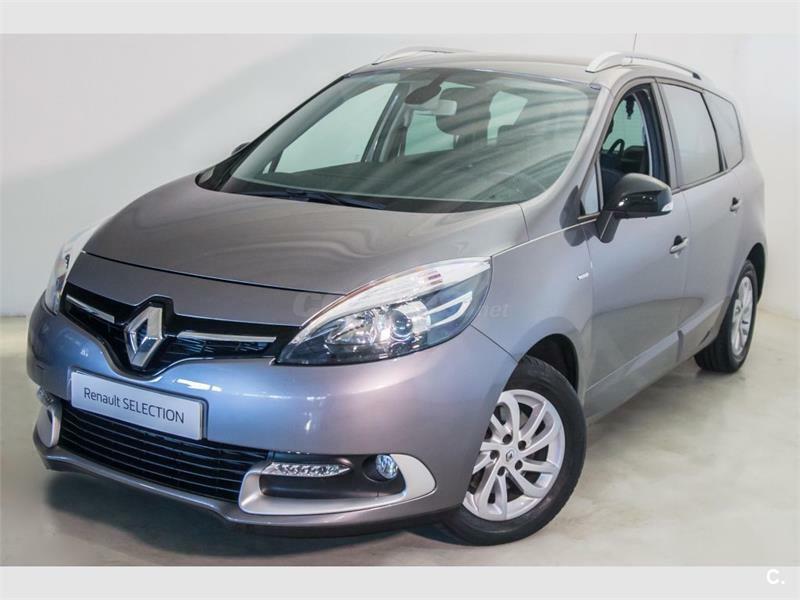 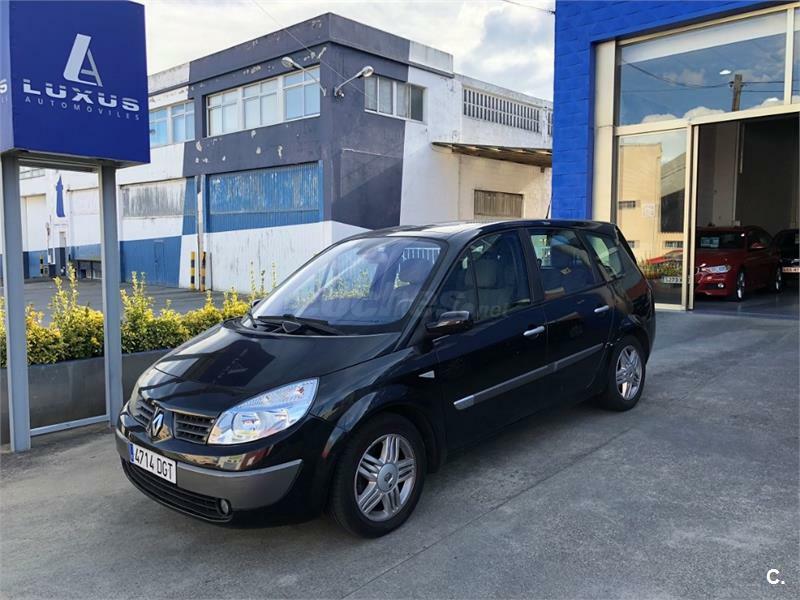 RENAULT Grand Scenic LUXE DYNAMIQUE 1.9DCI 5p. 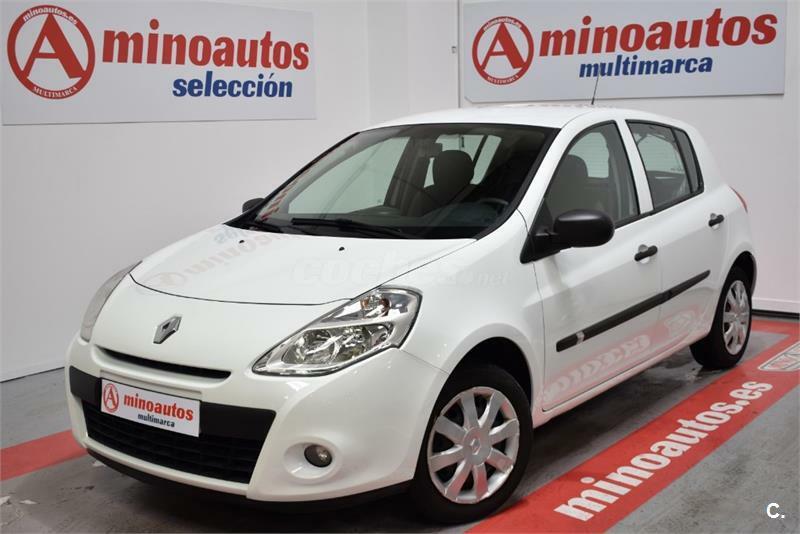 RENAULT Clio III Collection dCi 75 eco2 5p. 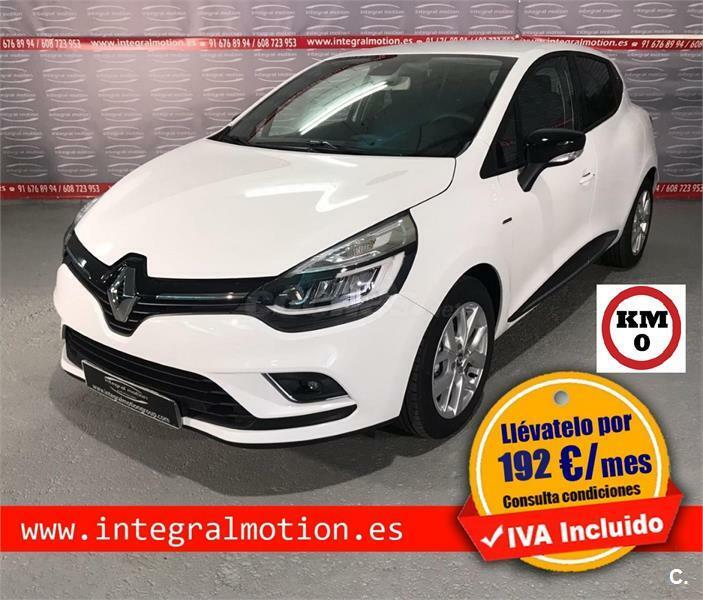 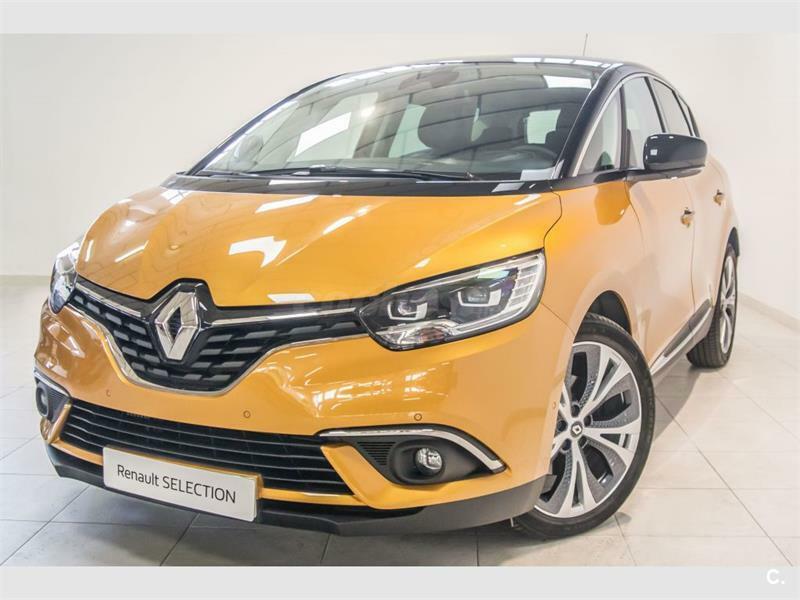 RENAULT Clio Limited Energy TCe 66kW 90CV 2018 5p. 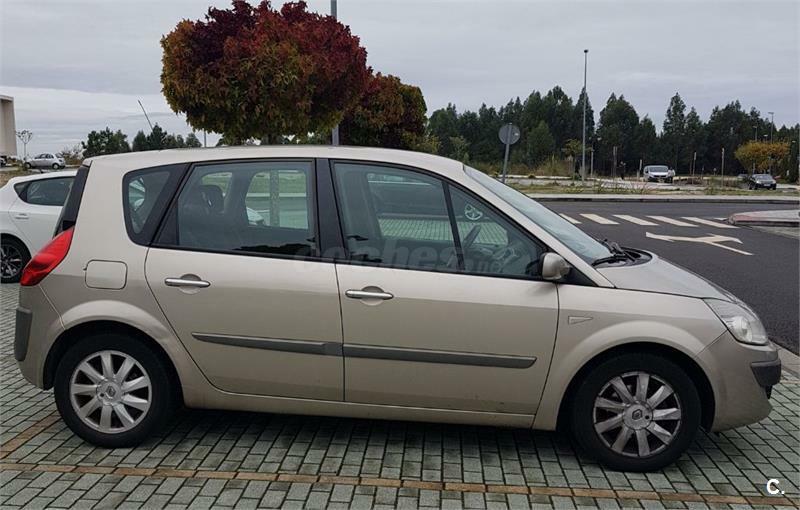 RENAULT Megane Authentique 1.6 16v 100 5p. 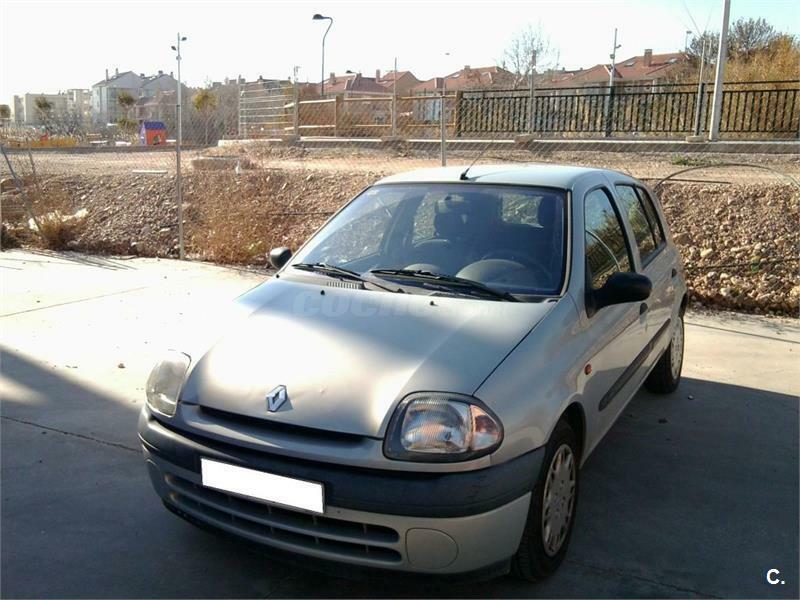 RENAULT Clio Luxe Privilege 1.6 16v 3p. 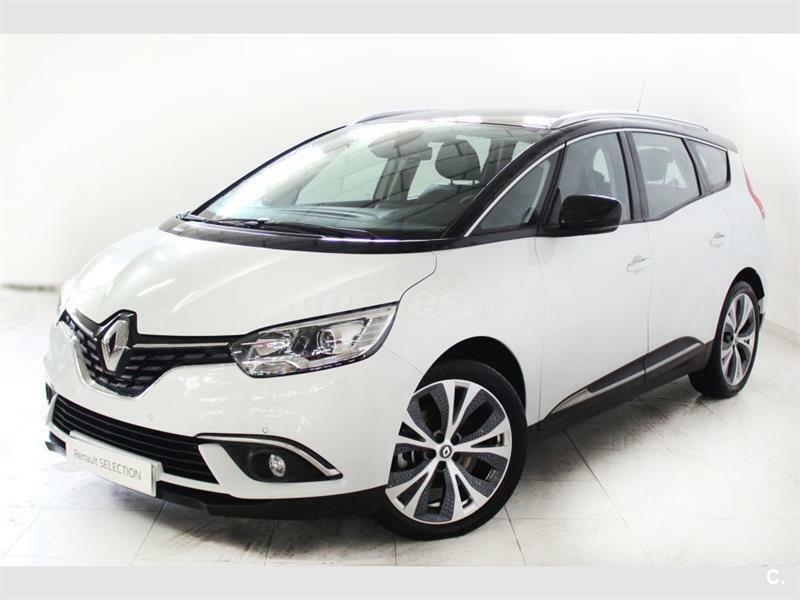 RENAULT Grand Scenic Dynamique Energy dCi 130 eco2 7p 5p. 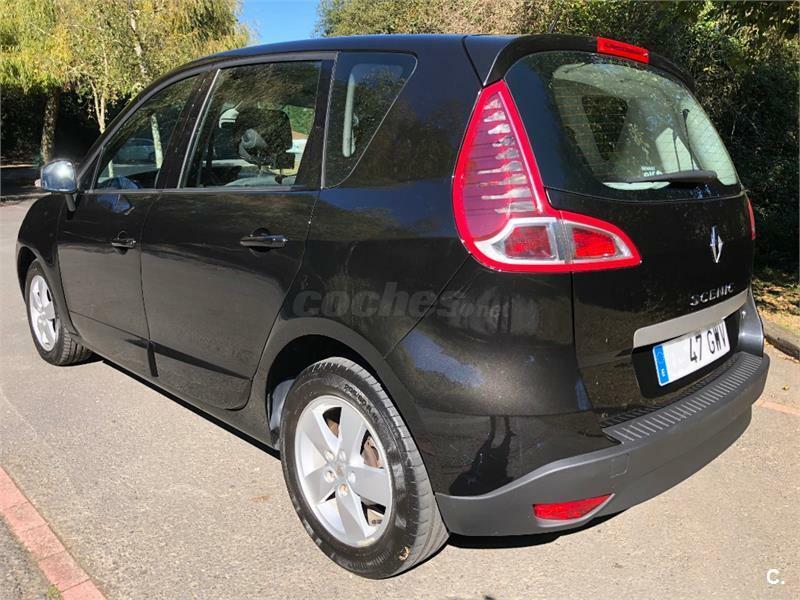 RENAULT Scenic Dynamique Energy dCi 110 eco2 5p. 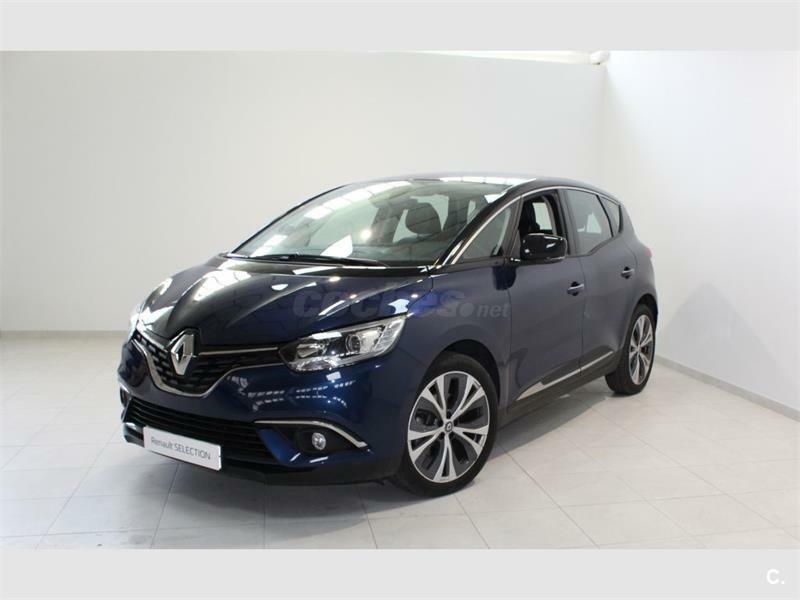 RENAULT Scenic Expression Energy dCi 110 SS 5p.